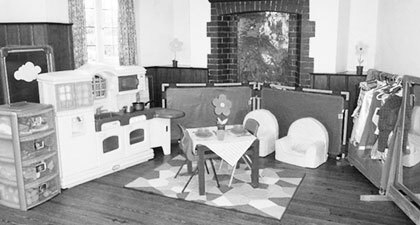 Cranage Pre-school has a long standing within the community and nearby areas, having a good reputation for good quality childcare and education, we believe in learning through play, fun and friendship. So why not give Mum, Dad,Grandma, a break and come and join us. We will look forward to meeting you and your Parents/carers to share a happy and rewarding experience. Term time only. We take children from 2 years till school age. We are registered with Cheshire East for provision of Free Early Years Education Funding from 2 years up wards. 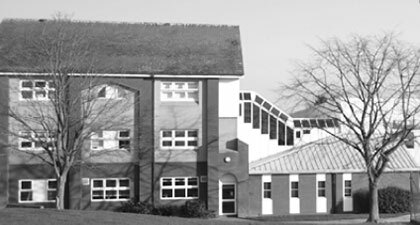 Holmes Chapel Comprehensive School & Sixth Form College is a dynamic, innovative and ambitious Teaching School and Academy with a national reputation for excellence. We work closely with the National College for School Leadership and Teaching Agency in modelling, promoting and disseminating best and next practice. 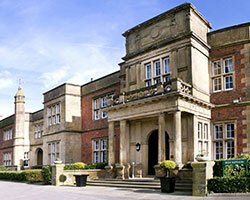 During 2011 Holmes Chapel Comprehensive School & Sixth Form College became both an Academy and a Teaching School. The future challenges and prospects afforded to all, especially by our Teaching School Status and position in a far-reaching alliance, cannot be underestimated and is central to our strategic vision.